After years of fighting to bring the issues of gender equality to the forefront of Georgia politics, over the past year, activities have succeeded in drawing national attention to the persistent problems faced by women across the country. 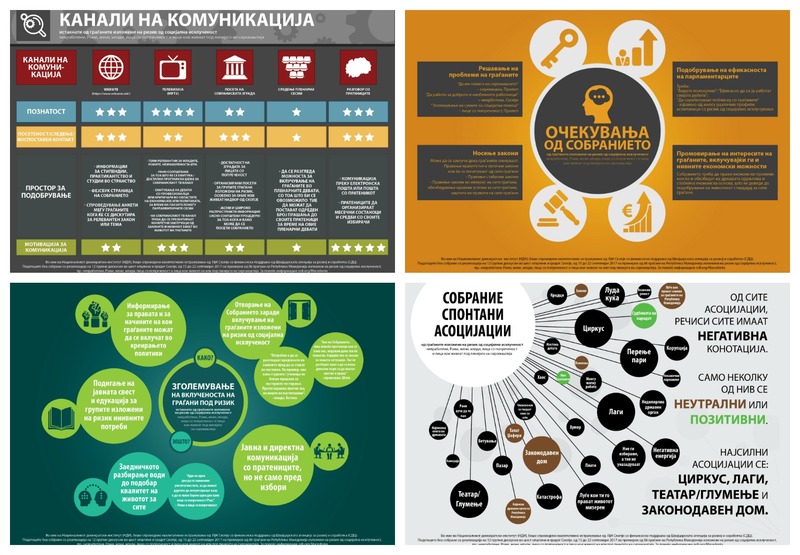 Civil society’s efforts have succeeded in motivating Georgian leaders to take concrete steps to lessen the gender gap. New amendments introduced to the constitution mandate the state to ensure equal rights and opportunities for men and women, and provide new guarantees for gender equality. 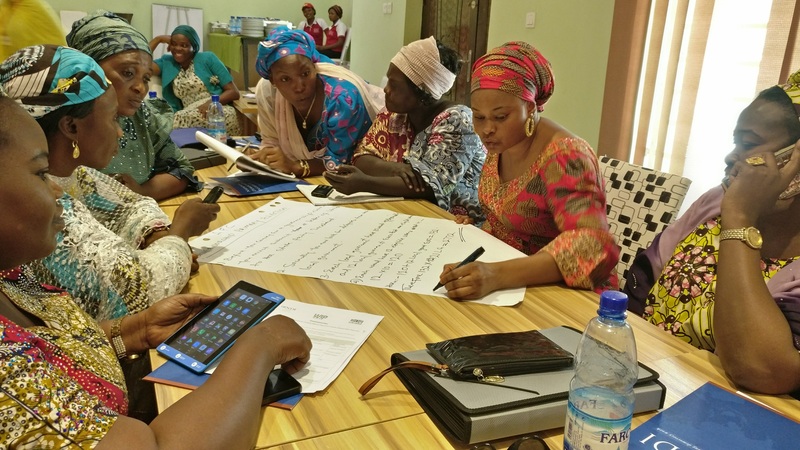 Adamawa state in northeast Nigeria is experiencing an increase in the number of women joining political parties and participating actively in politics. 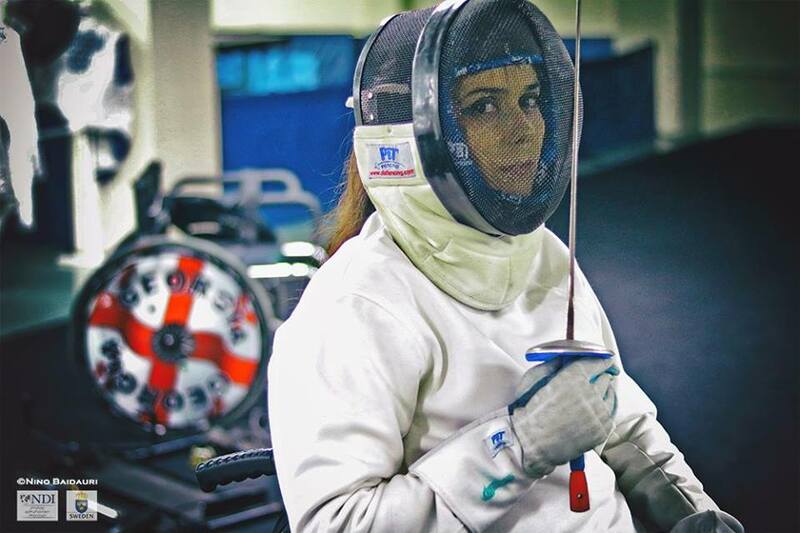 The social landscape of the region is traditional, conservative and male-dominated. As a result, it is a context in which women have long been marginalized from political and electoral processes. Ordinarily, expectations for women’s political participation would be very low. 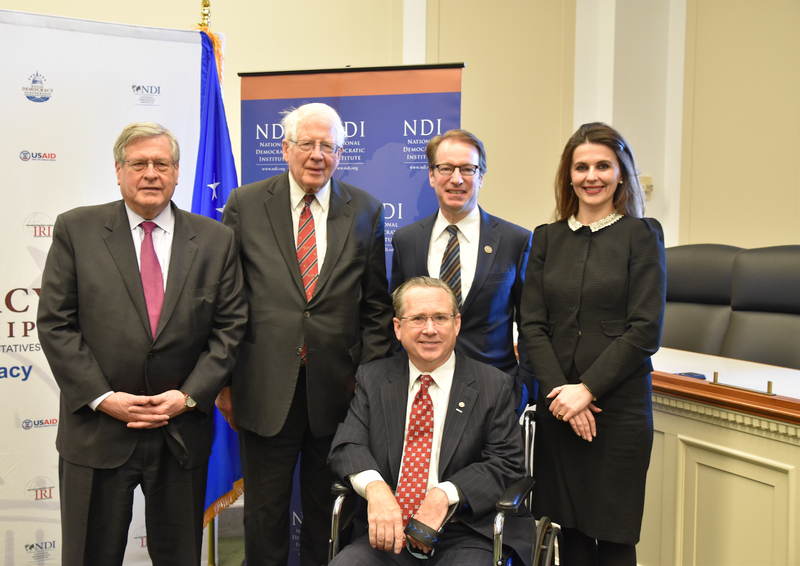 Following the Republic of Kosovo’s 10th anniversary of independence on February 17, 2018, the House Democracy Partnership (HDP) celebrated the developmental progress of the Assembly of Kosovo at a reception on Capitol Hill. Since the Assembly’s inception in 2001, the Assembly has overcome a variety of challenges. In partnership with HDP and the international community, the Assembly has become a more resilient and forward-looking democratic institution and continues to make strides in strengthening the institution’s lawmaking, oversight and representative roles. 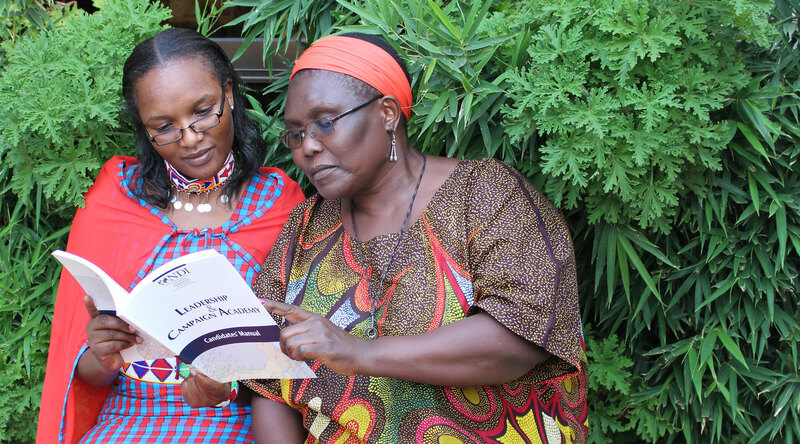 A new report published by NDI and the Federation of Women Lawyers (FIDA Kenya) highlights a number of important political gains made by women during the 2017 general elections. For the first time in Kenya’s history, women were elected to serve as governors and senators, and 29 percent more women ran for office than in the previous election — a fact that led to the largest number of women ever seated at all levels of the Kenyan government. 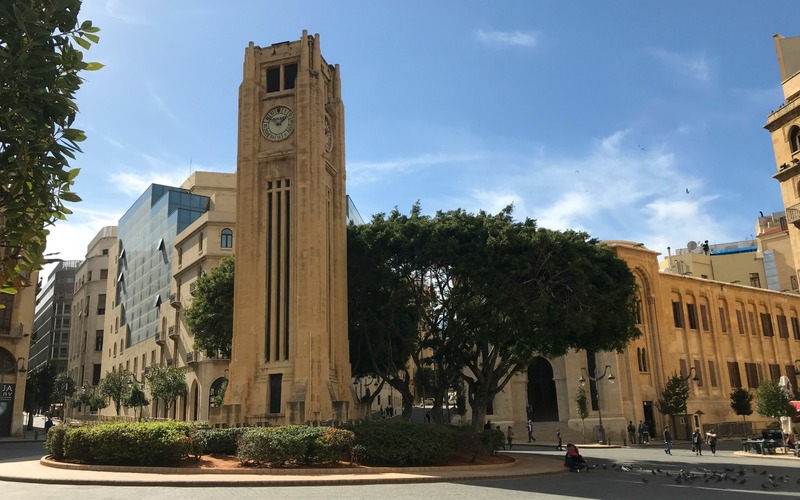 As Lebanon approaches twice-postponed parliamentary elections, Lebanese voters who participated in NDI survey research completed in January 2018 signaled modest optimism and support for new candidates and approaches to address the country’s long-standing challenges. 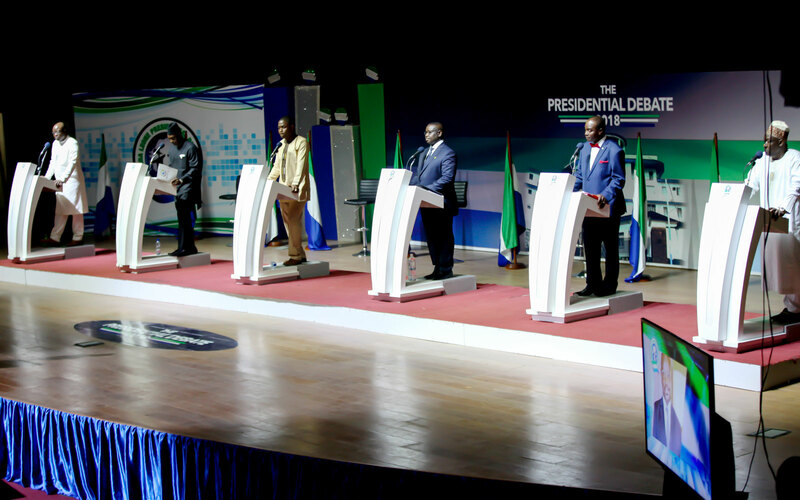 The streets were empty as Sierra Leoneans gathered in front of televisions and radios to witness six presidential contenders participate in a three-hour debate, the first in the country’s history to feature all major political parties. In the past, the ruling party has declined to participate or failed to appear on debate night. 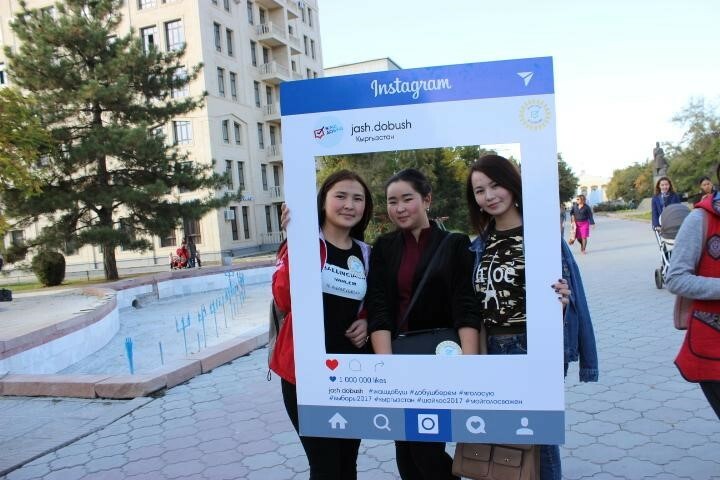 In 2017, Kyrgyzstan faced a critical turning point in the country's history. For the first time, an elected president would willingly hand power to an elected successor. Recognizing the importance of this vote, a group of 15 young activists from across the country worked together to carry out a youth-led Get Out The Vote (GOTV) campaign. The activists spoke with thousands of their peers, from all regions of the country, and creatively used social media to spread the message that young voices should be a critical component of this unprecedented election. The birth of the #MeToo and #TimesUp movements is shining a light on the prevalence of sexual harassment in the United States across all its sectors, including media, entertainment, the tech industry, the judiciary and politics. However, sexual harassment is a form of violence and a global problem that is not constrained within a single country’s national borders. The United Nations estimates that one in three women around the globe will suffer domestic violence in their lifetime. When rural women get active in political processes that affect their lives, positive change results. 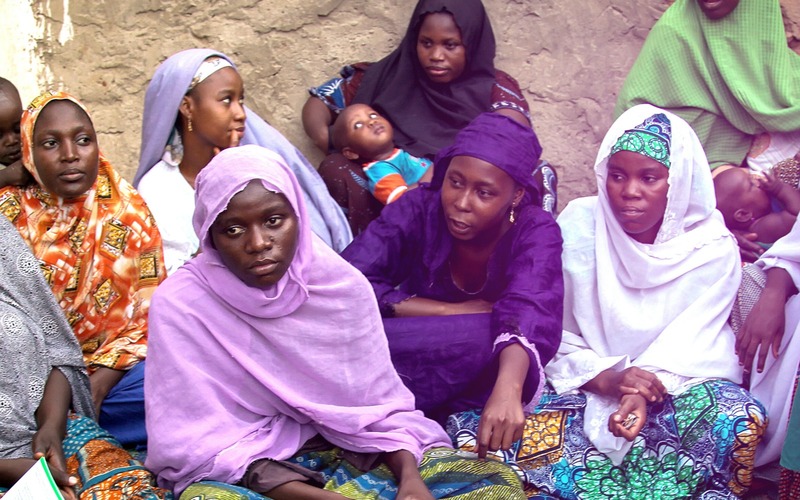 Recently, in the Sokoto state of northern Nigeria, women have influenced decision-making by targeting their local government council with advocacy.